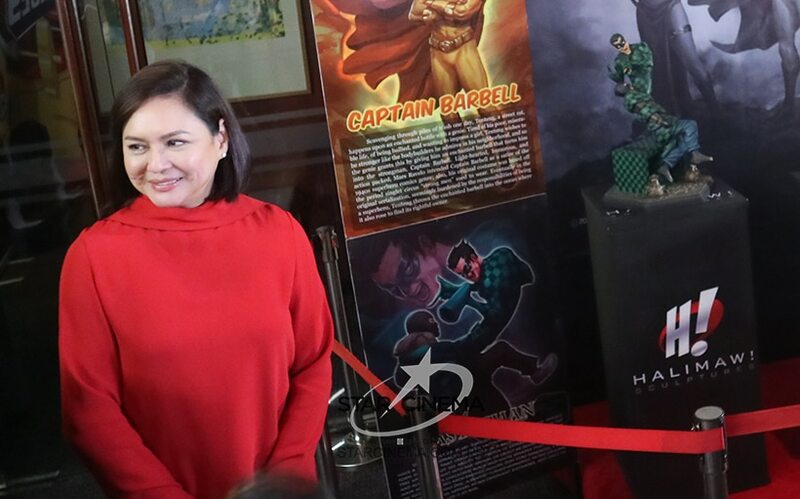 They’re coming… Darna, Captain Barbell, and Lastikman are all set for a big return! 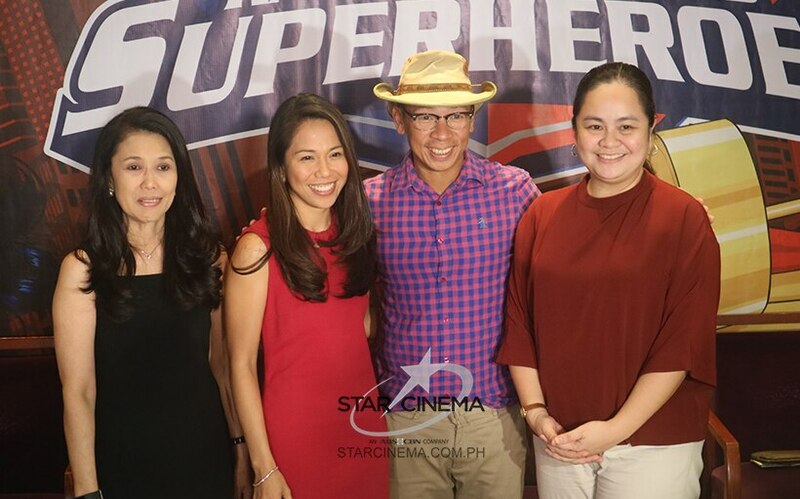 The age of Filipino superheroes has returned! 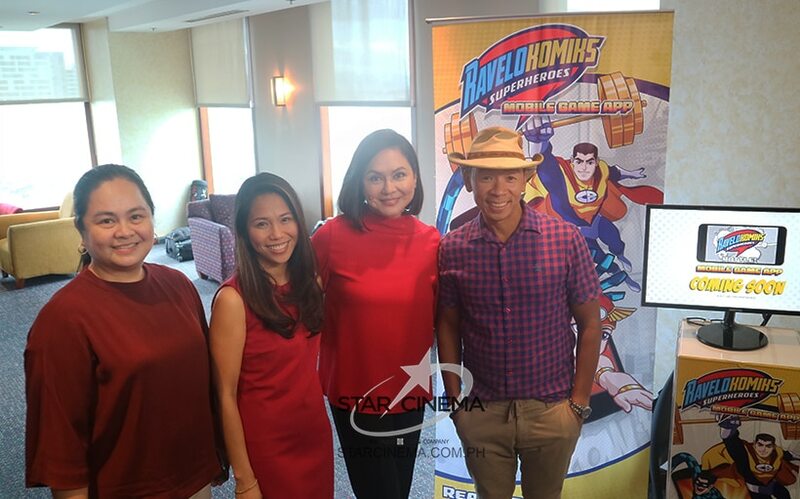 ABS-CBN is bringing back all our favorite superheroes created by the great Mars Ravelo, starting from Darna, Lastikman, and Captain Barbell! 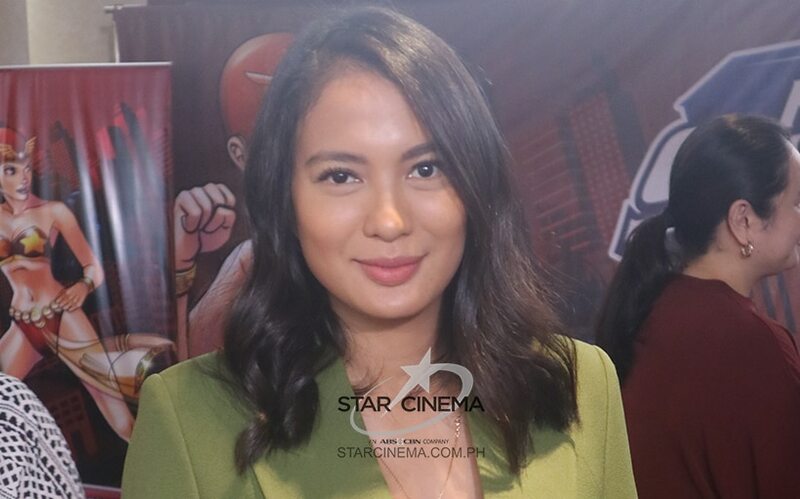 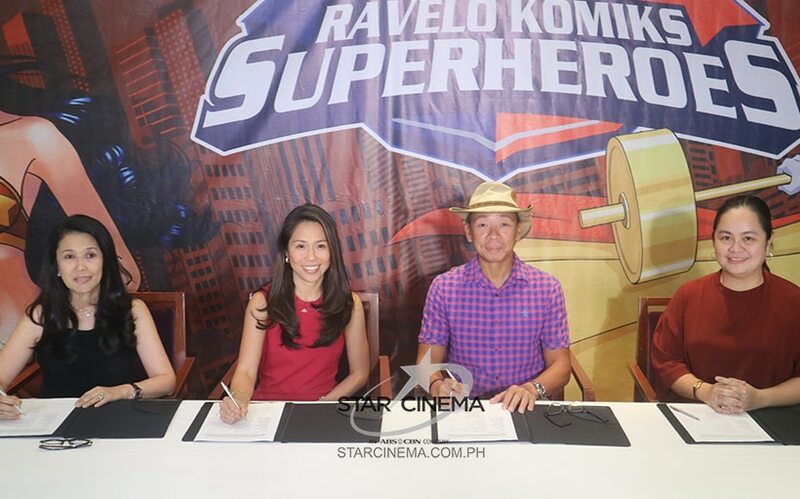 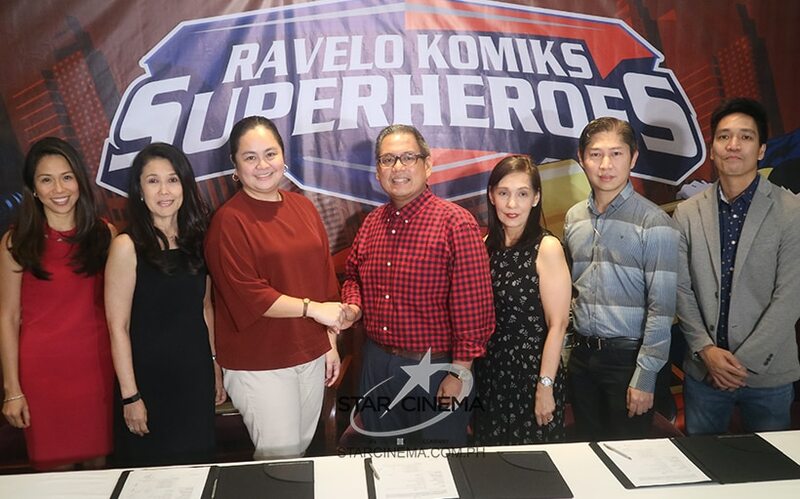 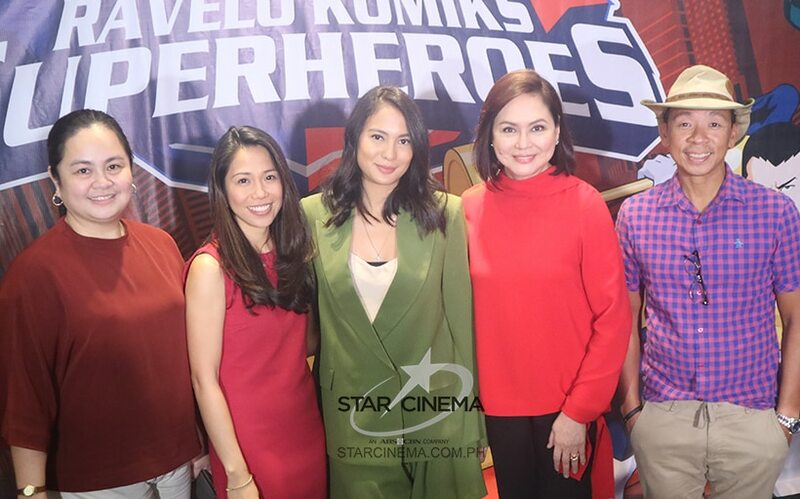 The Kapamilya network has sealed a partnership with several companies for the launch of the new Ravelo Komiks Superheroes brand. 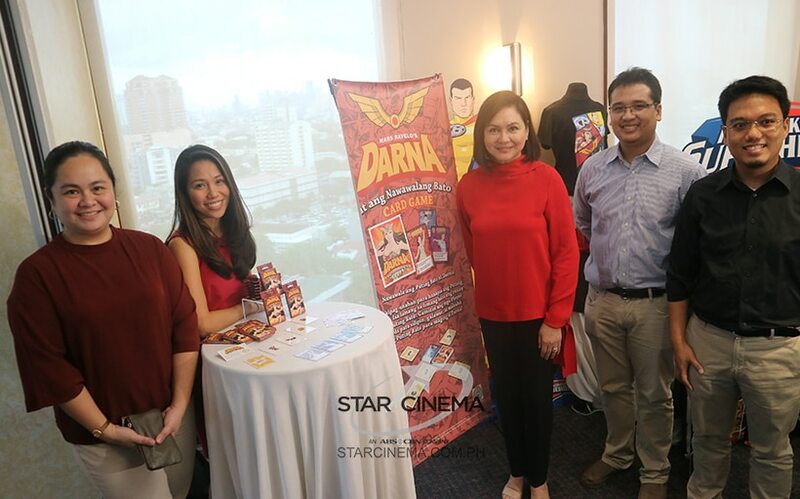 Cool toys, card games, mobile apps, clothing, snacks, souvenirs, and collectibles inspired by Darna, Lastikman, and Captain Barbell are only the start. 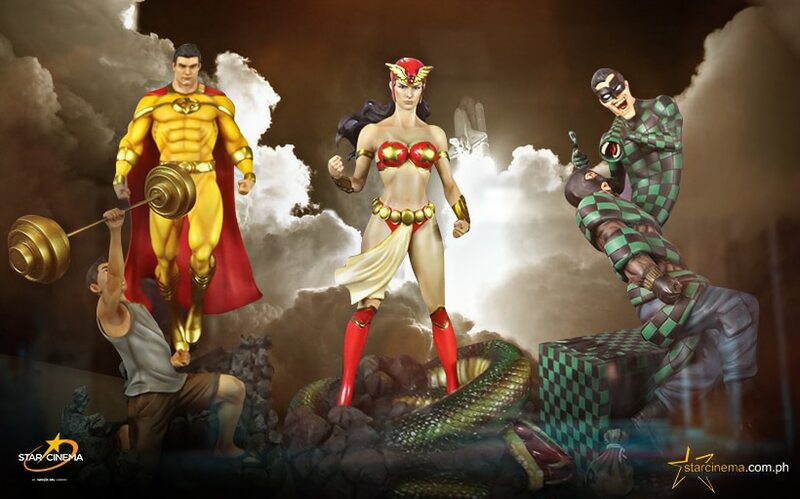 Soon there’ll be beauty products, accessories, and home decorations too! 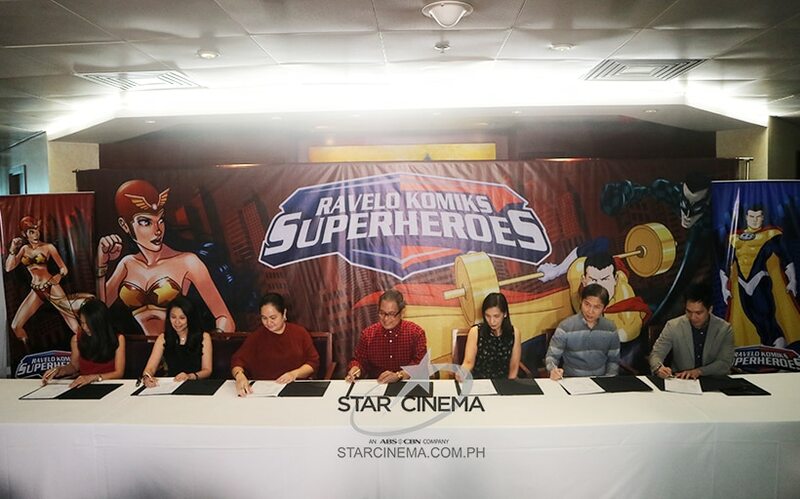 A Darna film starring Kapamilya star Liza Soberano is already in the works and there will be more coming, for television, music, and publishing, featuring more characters from the colorful and interesting Mars Ravelo universe. 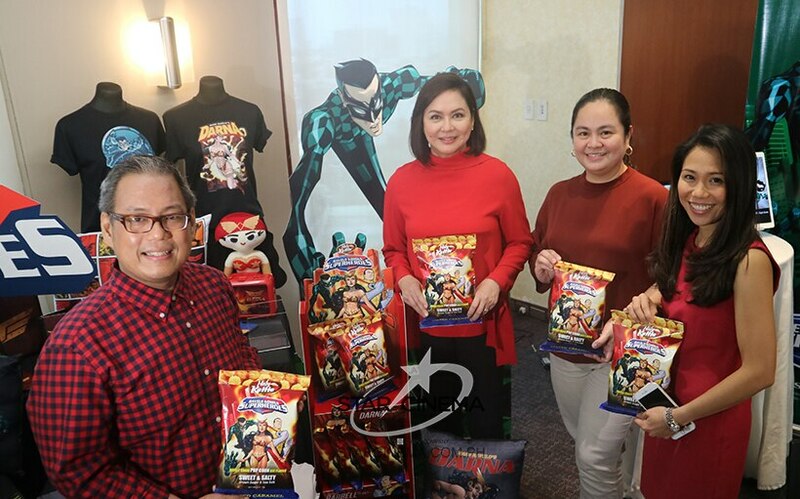 Some of these items are already available at the ABS-CBN stores, while some will be up for grabs at bookstores, department stores, and toy stores nationwide by the end of the year.